The Sears Eager 1 lawnmower is a walk-behind push mower that is suitable for use when cutting small- to medium-sized lawns. Featuring a four-cycle gasoline-powered engine, the Eager 1, like all mowers, requires routine maintenance so that it continues to perform properly. Changing the oil on a Sears Eager 1 is part of the routine maintenance and can be performed by many homeowners. Change the oil in a Sears Eager 1 as part of routine maintenance. Position the Sears Eager 1 on a level surface. 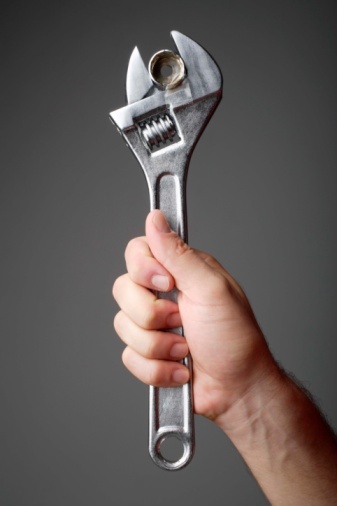 Remove the spark plug wire from the spark plug before beginning the oil change. Place a small container on the ground to the side of the Eager 1 on which the gas tank is located. Remove the cap from the tank and tilt the mower to the side. 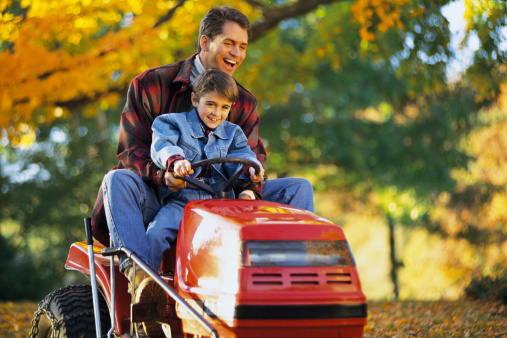 Drain the gasoline from the mower into the container to help prevent gas from spilling while draining oil. Place a second container on the ground to the side of the Eager 1 mower on which the oil fill tube is located. Remove the top from the oil fill tube. Tilt the mower on its side so that used oil drains from the tube into the container on the ground. 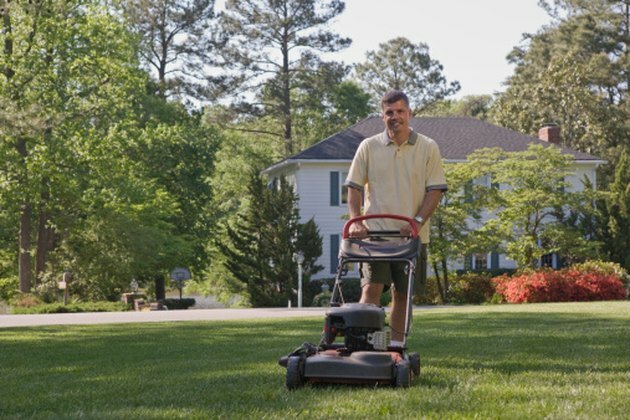 Allow as much oil as possible to drain from the mower. Lower the Eager 1 mower back onto the ground. Pour SAE 30 motor oil into the oil fill tube. Fill the tube to the base of the threads inside the fill tube. Place the top back onto the oil fill tube. Pour the gasoline in the container back into the fuel tank of the mower and place the cap on the tank. Connect the spark plug wire to the tip of the spark plug for operation. How Do I Drain the Oil on a Troy-Bilt 160cc Mower?